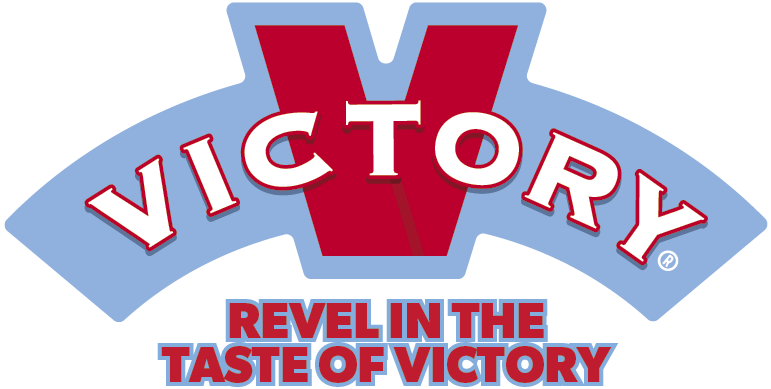 Victory Brewing Company was founded in 1996 in Downingtown, Pa. by Bill Covaleski and Ron Barchet. They met on a school bus in 1973 when they were in the fifth grade. In 2013, Victory brewed 102,973 barrels of beer. That’s 3,243,649.5 gallons, or 34,598,928 12-ounce servings. If every single one of those servings was bottled in a 12-ounce bottle, and you laid all the bottles end-to-end, it would stretch from our brewery in Downingtown to Seattle, Washington and nearly all the way back home to Downingtown. Now with our new brewery in Parkesburg up and running, we will be able to brew nearly 5x that. Who knows just how far our reach will go with our newly produced bottles. Learn More About Victory Brewing Company And Their Beers By Visiting Their Website.